Retainers at The Cambridge City Orthodontics. 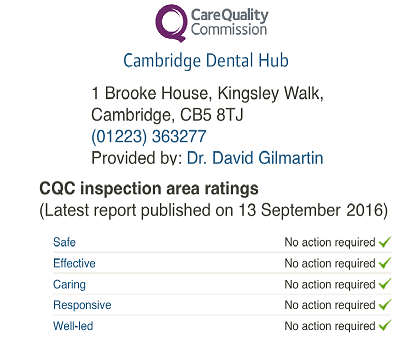 Looking for Invisalign and Orthodontics in Cambridge? Cambridge City Orthodontics offers discreet adult orthodontic treatments such as Invisalign at great prices 0% Finance. Open 7 days. 2 Specialist Orthodontists. Call Us Now phone 01223 363277. All orthodontic treatment needs to be retained. 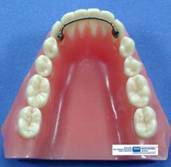 We offer the full range of Orthodontic Retainers. Having a 24/7 emergency Service means that if you have a problem then you can call us ANYTIME. 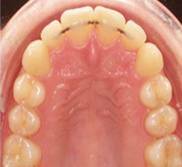 Who should wear Orthodontic Retainers? •Teeth tend to want to move back towards their original positions. This is called relapse. •As we get older our teeth may start to move unpredictably, often showing some crossing over and increased in crowding.